With over 150 years of experience in the watchmaking industry, everything that has always been associated with the Junghans name still applies - quality, dependability, passion and precision. 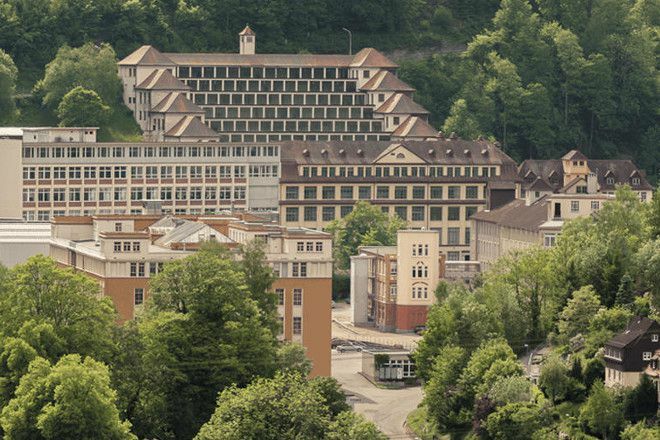 Located in the small town of Schramberg, in the Eastern Black Forest (Schwarzwald) is Junghans Uhren GmbH, Germany's largest wristwatch and clock manufacturer. Founded in April of 1861, Junghans has enjoyed well over a century of watchmaking excellence, and was, prior to the onslaught of the "Quartz Wars", the largest mechanical movement manufacturer in the world.